All LOT 106 DISCOVERY AT THE homes currently listed for sale in Peoria as of 04/20/2019 are shown below. You can change the search criteria at any time by pressing the 'Change Search' button below. 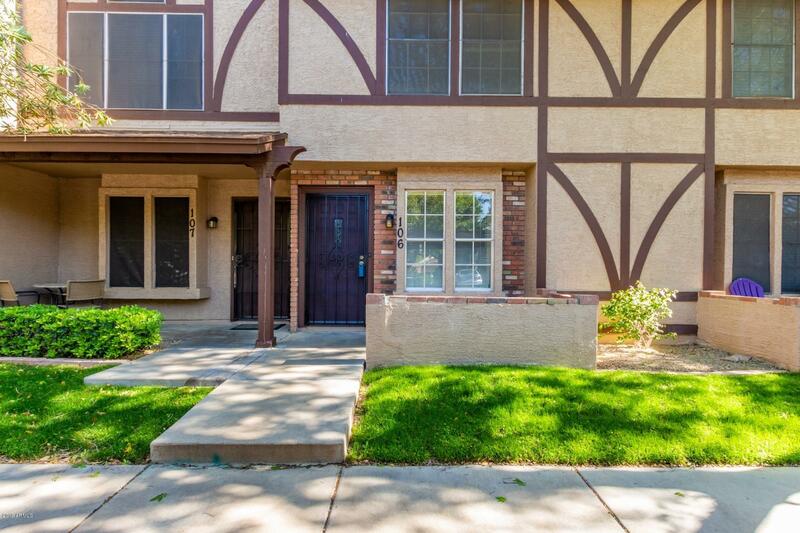 "Gorgeous dual master townhome in an awesome location near P83 with tons of shopping, dinning and things to do. Walk into this open and spacious living area with a wood burning fireplace and nice laminate flooring. The beautiful updated kitchen w/ eat in kitchen area features designer cabinets, stainless steel appliances, open shelving, farmhouse sink. You will also find a washer and dryer and half bath on the first floor for convenience. The upstairs you will find the 2 tiled spacious master bed"